Looking for spare parts or product? European Distributor of Epson and Citizen spare parts and UK distributor of Toshiba and Star Micronics Spare Parts. 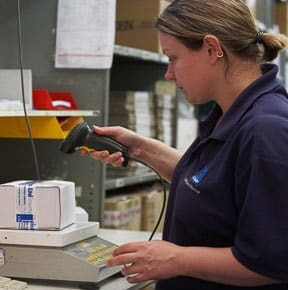 Epson’s largest UK spare parts stock holding. With 30 years’ of industry experience, specialist PoS expertise and significant stock holdings in Europe, of printer spares in Europe, we provide a one-stop shop for all your or your customers’ spares, service and warranty needs. Our bespoke logistics systems, dedicated service centre and international distribution network means that we can tailor our support packages to match your requirements. 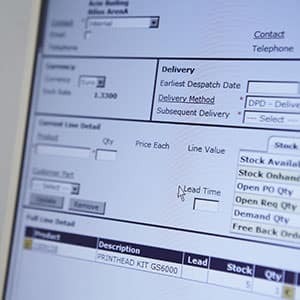 So, whether you are a manufacturer or multivendor TPM looking for the right service or distribution partner or an end user seeking support for an out of warranty system, we can help. 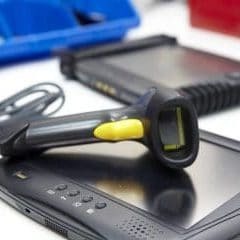 Bespoke maintenance solutions for a wide range of IT hardware including PoS and Barcoding equipment. A comprehensive range of after sales parts to support the IT hardware industry including PoS and Barcode printers. 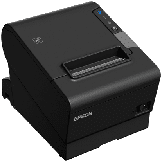 Citizen Systems Europe relies on Unicomp Ltd to provide spare parts and service support across all printer ranges including PoS, label and photo printers, to all our business partners in Europe. We use Unicomp for a number of good reasons: they are independent of our distribution channel which means that there is no channel conflict, treat our business partners as their own, are specialists in spare parts management and have excellent service and repair facilities. We value very highly our close partnering relationship with them. Unicomp Ltd. have been selected as an Epson Authorised Service Partner due to their commitment to outstanding service and customer support. Star Micronics EMEA has selected Unicomp as a valued partner to provide spare parts and service support including repairs for its range of POS printers and accessories. By partnering with Unicomp our customers consistently receive an excellent level of service based on its in-depth knowledge of our products and efficient working practices. Because of their experience with spares and services for printers, Unicomp became Citizen Systems Europe service centre years ago. 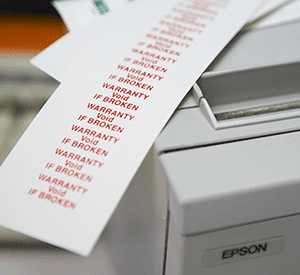 This service includes warranty repairs as well as providing spare parts for all our EMEA customers for the Citizen range of printers which includes PoS, label, mobile and photo printers. Their comprehensive knowledge helps us to cost-effectively provide quality customer service after the sale. Their close and professional cooperation makes Unicomp an important part of our success.